EAST TEXAS – All the area boys’ teams are now in district play as they seek to secure a February playoff berth. For some, the path to the postseason is clear while others are struggling to stay in contention early on in league play. After a week of district games, District 19-2A shows Cayuga and Cross Roads tied atop the standings with 2-0 district marks. Italy and Itasca are tied for third with 1-1 records while Kerens and Frost are both 0-2. District play in District 19-2A began on Friday Jan. 11 as Cayuga defeated Kerens, 45-37. Cross Roads beat up on Frost, 65-44 and Italy def. Itasca. On Jan. 15: Cayuga defeated Frost, 59-34; Cross Roads defeated Italy, 31-29; and Kerens took out Itasca, 57-51. Moving to District 20-2A, the #6 ranked Grapeland Sandies stand alone at the top of the standings with a record of 5-0. The #23 Lovelady Lions are a game behind the Sandies with a district mark of 4-1. The Slocum Mustangs sit in third place with a mark of 3-2 while Leon and Groveton are tied for fourth with 2-3 records. Both the Centerville Tigers and Latexo Tigers are still in the hunt for a playoff spot as Centerville has a 1-4 record and Latexo is 1-5. Last Friday, the marquee game on the schedule was the Grapeland / Lovelady matchup – won by Grapeland, 99-67. Also on Friday, Leon took out Centerville, 52-39 while Slocum downed Latexo, 68-50. On Jan. 15, the Sandies defeated the Mustangs by a score of 64-47. Groveton squeaked by Latexo, 54-53 and Lovelady defeated Leon, 77-47. At the 3A level, #14 Teague sits atop the standings of District 20-3A with a record of 5-0. Buffalo and #20 Crockett are tied for second with 4-1 marks. Westwood is in fourth at 2-3 while the Elkhart Elks are just a half game back for the final playoff spot at 2-4. The Groesbeck Goats are in sixth with a 1-4 record while Frankston sits at 0-5 in district play. On Friday, Jan. 11, the Elks and Westwood Panthers played a nail-biter with Elkhart winning in OT by a final of 78-76. Buffalo defeated Groesbeck, 58-37 and Teague took care of business against Frankston, 68-47. The Tuesday, Jan. 15 games saw Crockett defeating Elkhart, 67-35, Teague defeating Westwood, 69-41, and Buffalo beating Frankston by 10, 39-29. Moving to the 4A level, District 19-4A began on Friday Jan. 11. The #12 Palestine Wildcats are in first with a 2-0 mark while Fairfield is a half game back at 1-0. Madisonville is in third with a 1-1 record while Rusk is 0-1 and Mexia is 0-2. The first district action in 19-4A saw Palestine slip by Mexia 58-57 and Madisonville defeating Rusk, 55-46. On Tuesday, Jan. 15, Palestine hammered Madisonville, 84-48, while Fairfield took out Mexia 55-42. Changing regions and classifications, in Region IV District 28-1A, the district shows the LaPoynor Flyers atop the standings at 8-1. Neches is second at 7-1 and Laneville is third at 7-2. Oakwood sits at 5-3, Chireno is 5-4, Kennard is 3-6, Apple Springs and Wells are both 2-7, while Little Centerville is 0-9. 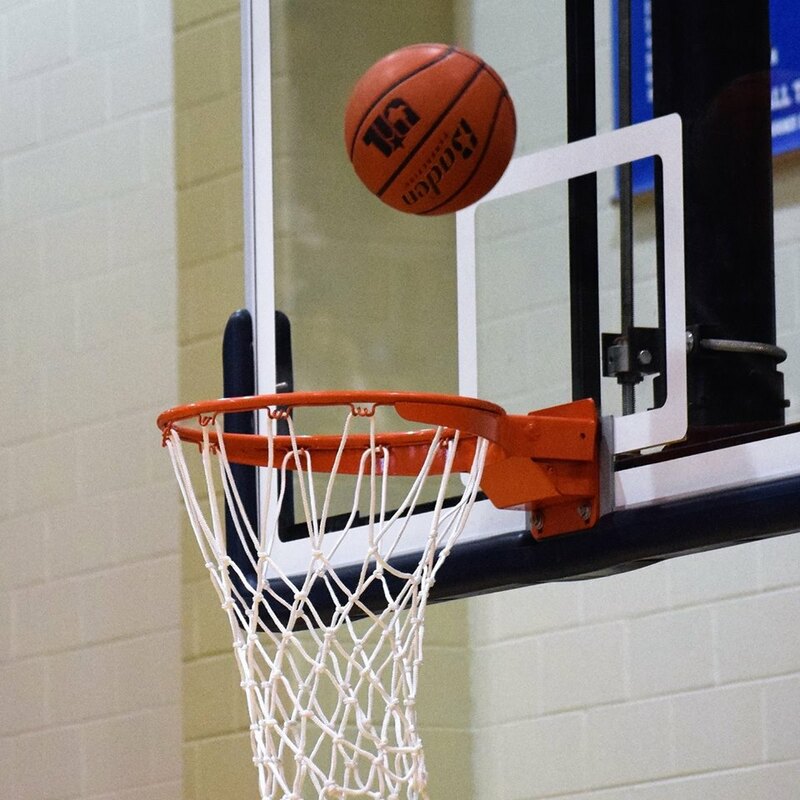 The Friday, Jan. 11 games showed: Laneville defeated Wells, 77-49; Chireno defeated Kennard, 40-29; LaPoynor defeated Little Centerville, 75-28; and Neches defeated Oakwood, 49-47. On Jan. 15: Chireno defeated Apple Springs, 52-37; Kennard defeated Little Centerville, 61-57; Laneville defeated LaPoynor, 56-53; and Neches defeated Wells, 66-47.